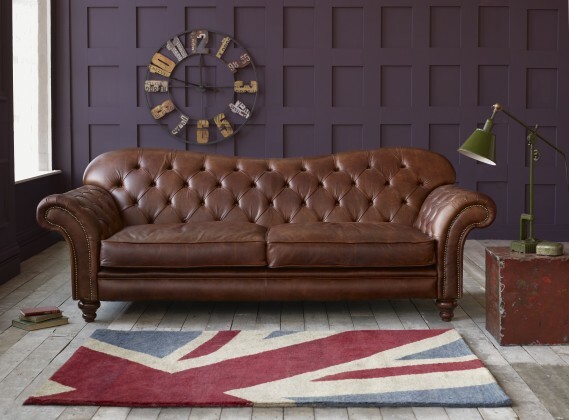 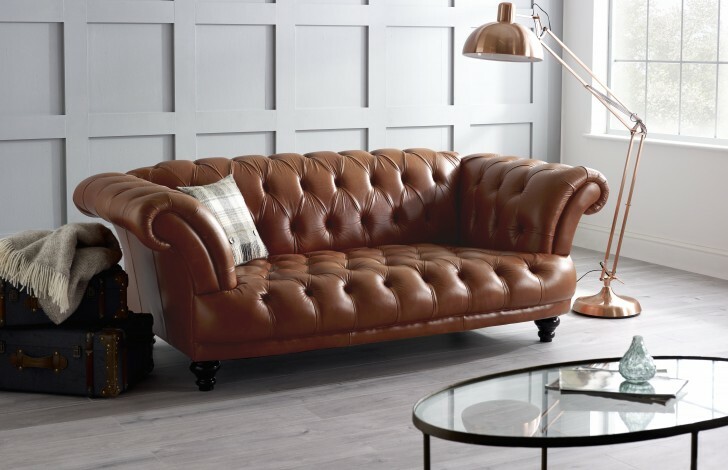 The St Edmund Comfy Leather Sofa is handcrafted in our UK factory using only the finest materials by our expertly skilled craftsmen. 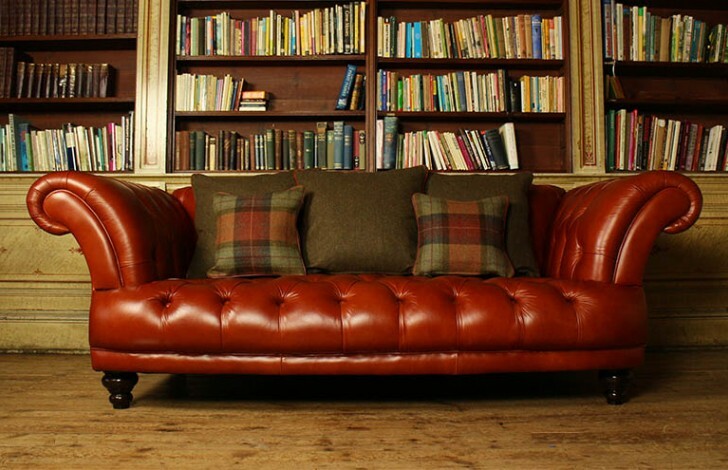 This enables us to ensure that your sofa will last the length of time and be cherished for generations to come. 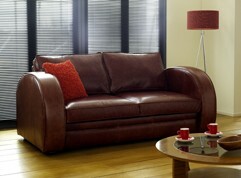 This sofa has a frame built from solid, seasoned beech wood and its serpentine springs are individually placed. 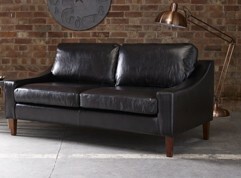 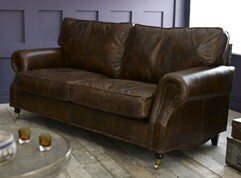 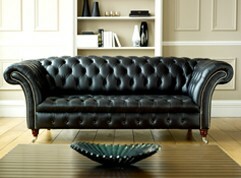 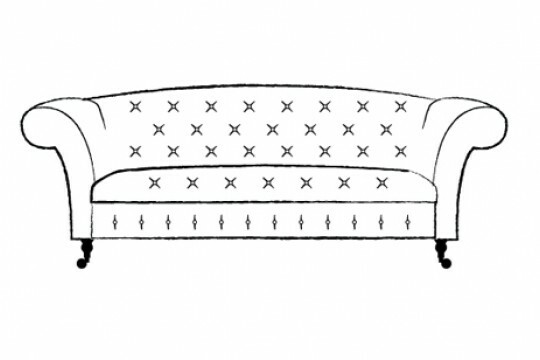 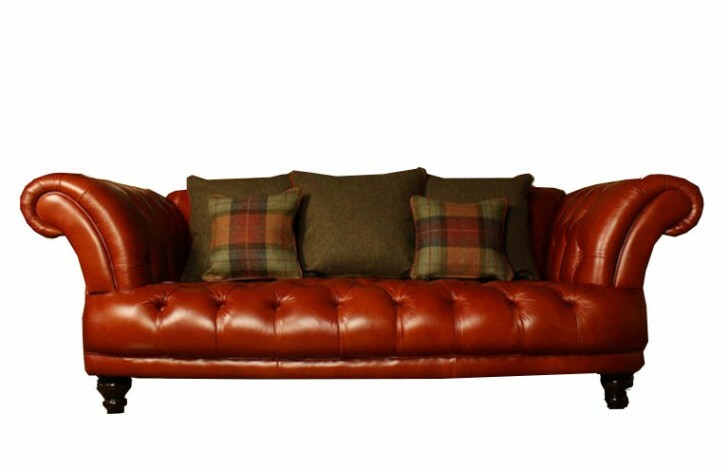 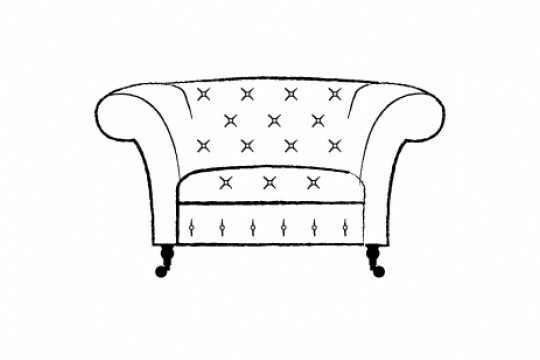 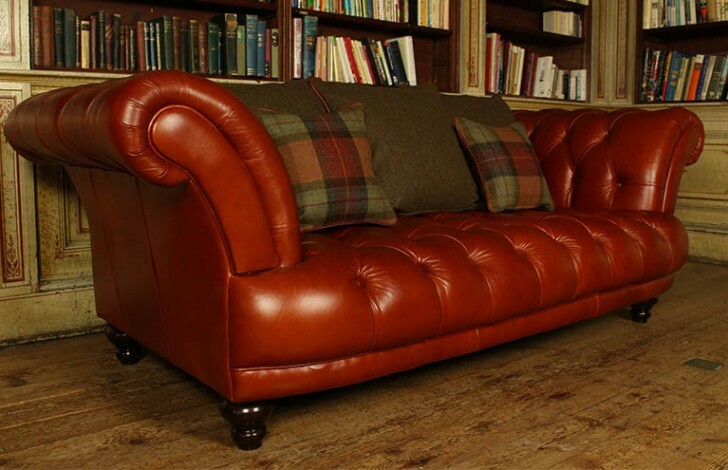 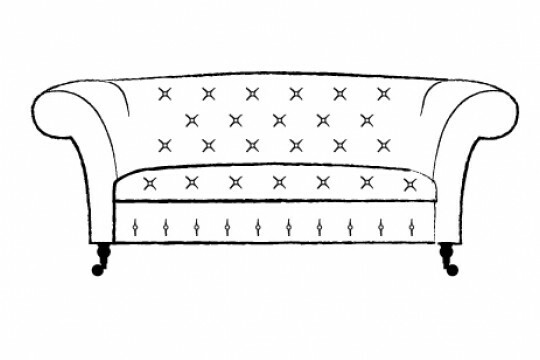 The St Edmund is an elegant sofa, with large sloping arms and curves throughout. 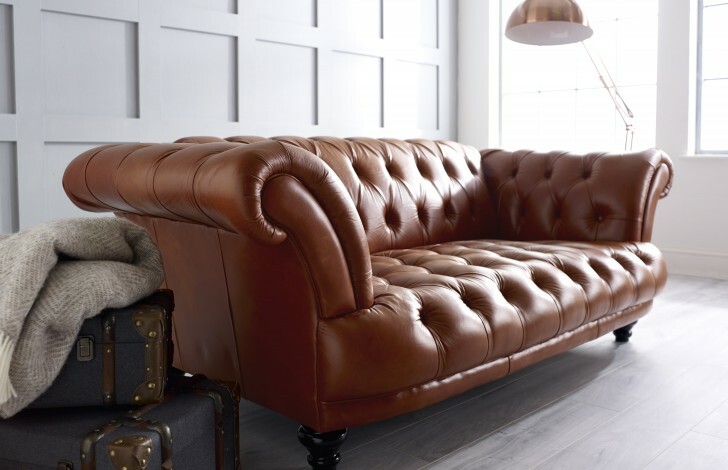 The rounded seat and arms, and the thick padding make this sofa extremely comfortable, and enhances the deep buttoning look.